The Williams Lake Conservation Company is a volunteer, non-profit community organization that was established in 1968. 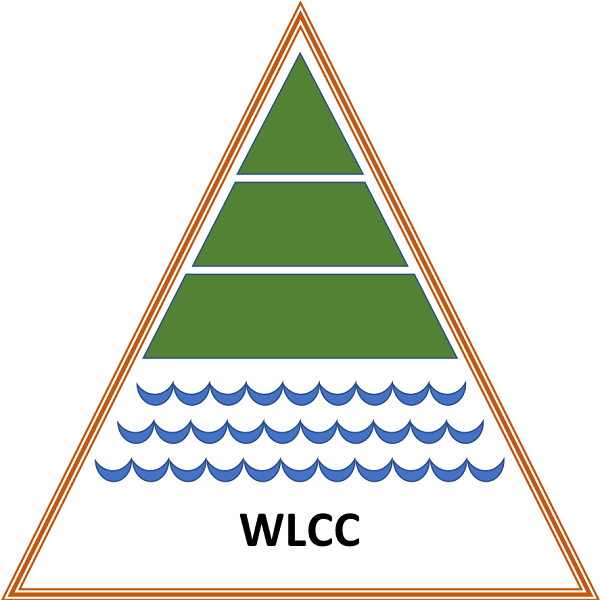 The WLCC was founded in order to promote the health of Williams Lake and its watershed for the benefit of all. Everyone who shares this objective is welcome as a member. We need your input and your ideas. Some members live close to the lake but many do not. Current annual dues are $20 per household per year. providing a forum for people's concerns about the lake and its watershed. The Memorandum of Association is the foundation containing all the basic details of the organization. Here is the Memorandum of Association of WLCC Ltd [pdf]. The Articles of Association is an organization's governing document. It sets out the organization's that govern the company’s internal affairs, management, and conduct. Here is the Articles of Association of WLCC Ltd. [pdf].